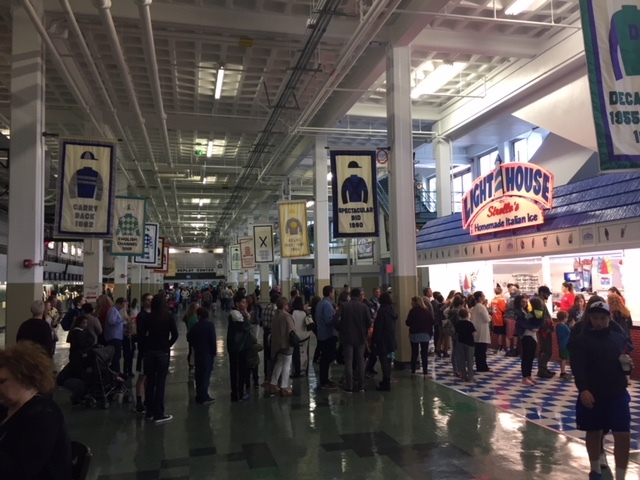 Open when MP track is in operation. In the ‘30s, Long Branch, NJ was the destination for vacationers from Washington, DC to Philadelphia to New York City. 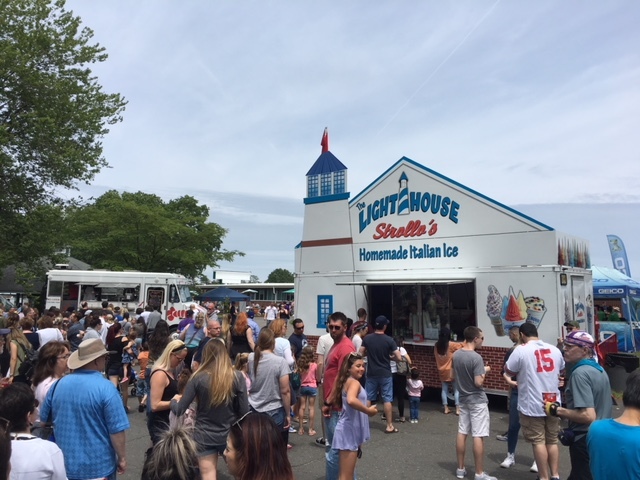 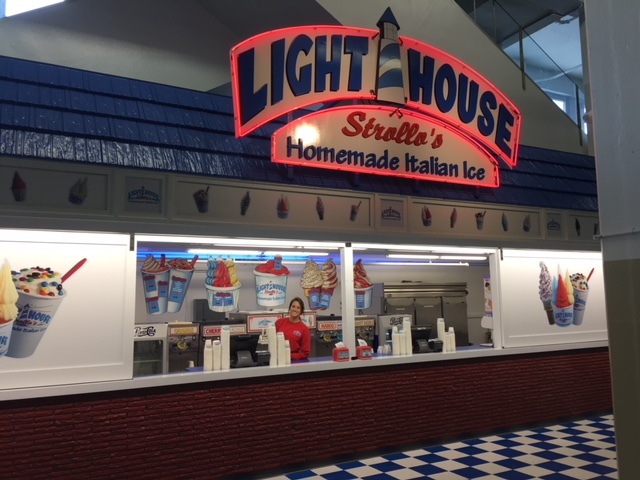 One of the most sought after treats on the boardwalk was Italian Ice…and the best around was found in Tony Strollo’s Bus.